No one factor, event or person caused this to happen - just a general shift. Is it just a blip? I don't know. I'm not a person who plans life, I'm generally happy to be dragged along for the ride. I'm not the kind of person to say this is how my life is going to be and then shape it to be that way. I'm the kind of person who'd be bored of the plan before I finished making it. Sometimes though this doesn't always work. I love the concept of the film Sliding Doors – how life can veer dramatically by a small turn of events, a thoughtless action or a missed train. Do you believe that you shape your own life or do you leave it up to fate or something else? Both. Before I got clean, life was a series of random, f*cked up events. More and more I see some kind of unseen force at work, strange coincidences .... but sometimes, it's all just random again. I loved that film too. I believe in fate very strongly, as I have seen so much of it in my life and the lives of the people around me. But I also believe that people are in control of their own destiny. If someone really wants to change who they are or what is happening to them, they can. Everyone has the power to do that, just some people are better at it than others. If it's any consolation, I can relate very well to what you're referring to in this post. I find I have about 2-3 positive weeks per month. But without fail, I will have at least 1 week of pure doubt and poor confidence in all that I do. I recognised this about myself a few years ago and remind myself of it every time I'm in either phase. That is just what makes me... me! 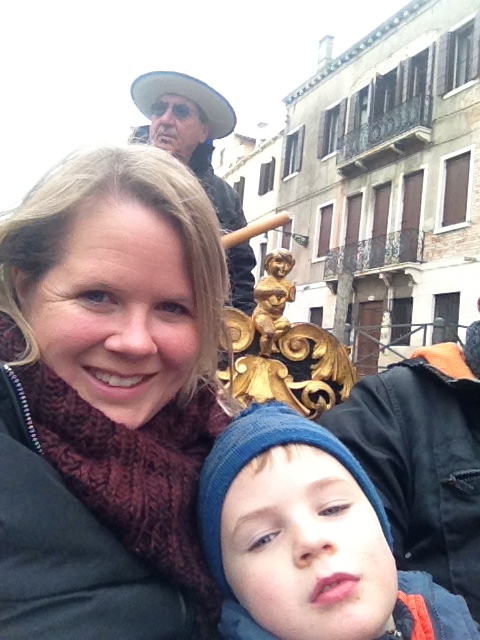 Popping in from AMB to follow you and check out your blog. Love it! Will be back! I can not truly explain what I believe. I know that when I am on the wrong track I come up against obstacles. The Universe seems to guide in the direction best for me at the time. If I listen and don't get stubborn things can flow very smoothly indeed. Interesting about the lack of confidence thing. From other comments left here I would say that others including myself are going through the same thing regularly. 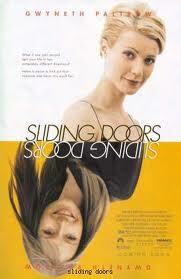 I love "sliding doors". The idea of an alternate life. I believe there is a fate factor is our life. While we are planning or along for the ride, something will happen to make it all change. Ex: I made a quick decision to go to my Aunt's for a bday. I was supposed to go to the store around 1pm. I finally went at 4pm and drove right past a boy I had crushed on through the teenage years. I thought he was married and kept going. He wasn't married and made a guess at where I went. We exchanged phone numbers and have been together for 15 years now. I wonder how my life would have been different without that moment. Would I have applied to grad school? Would I still live in Calif? Would I have 4 kids? I'm just along for the ride and letting "fate" make some random decisions for me.